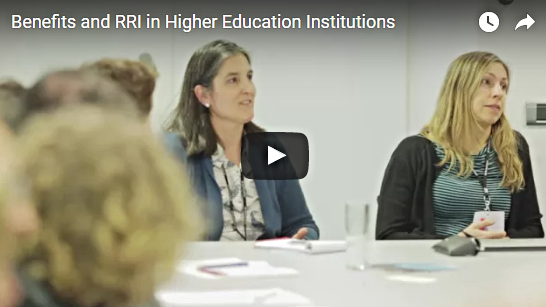 Are you interested in testing RRI higher education training materials? The HEIRRI project calls on higher education institutions from all continents interested in Responsible Research and Innovation and its integration into the curricula for a pilot test of two of the training programs and materials. The applicant institutions will pilot the testing of the HEIRRI materials in parallel with the Consortium member institutions (between June 2017 and April 2018). They will actively participate in the learning process, giving feedback on the materials and their use in their institutions. Applications will be accepted until 30th April 2017. More info on the call here. 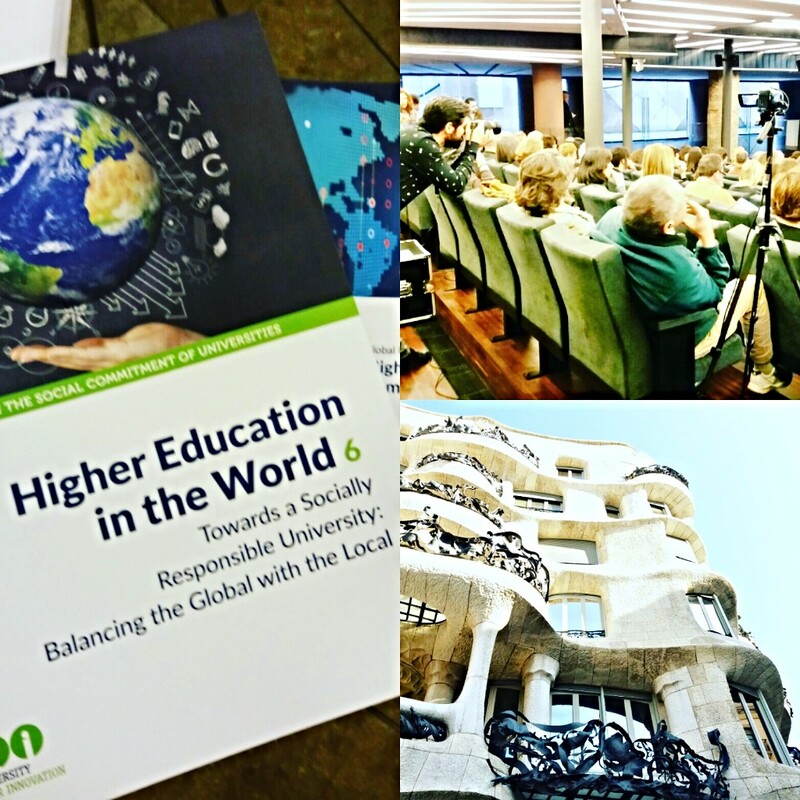 The edition of the 6th HEIW report, available on open access, focuses on the social compromise of universities at a local and global scale and explores the potential conflict in addressing both local demands of society and global demands. 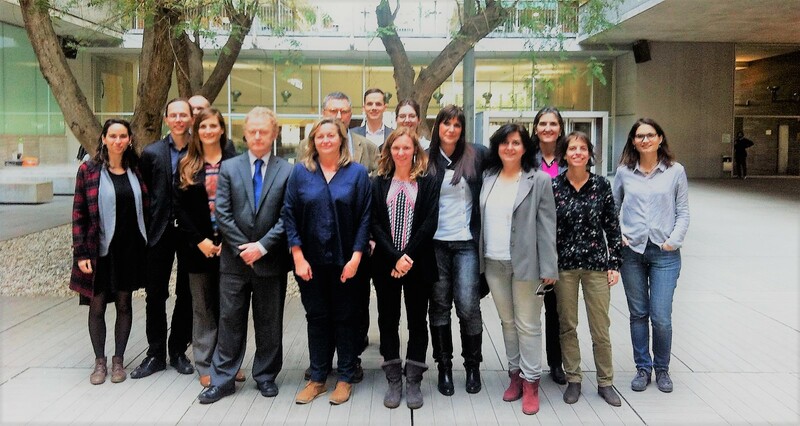 The HEIRRI consortium gathered in Barcelona to attend the 1st Review Meeting of the project. It also had the participation of the HEIRRI Project Officer, Maria Korda, the Policy Officer Maria Karamitrou, and an independent external expert-reviewer, Peter Gray. Dialoguing on RRI & Higher Education! What do the HEIRRI online forum participants think about public engagement in research, open access in education, gender balance at university? Read all the questions and answers here! 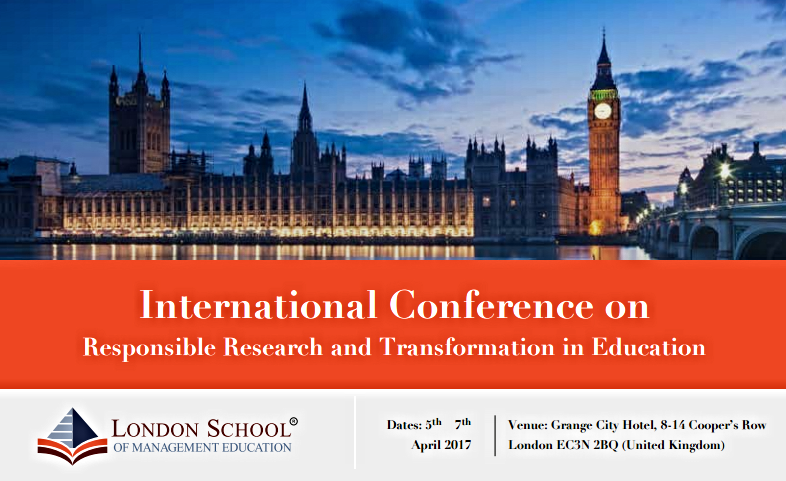 The programme will include projects on a wide range of topics connected to Responsible Research and Transformation in Education. Marlene Altenhofer, researcher at the Institute for Advanced Studies Vienna (IHS), will give a talk on how RRI can be integrated into higher education by presenting examples of the training programmes developed by the HEIRRI project. Some have addressed how present and future students should learn. 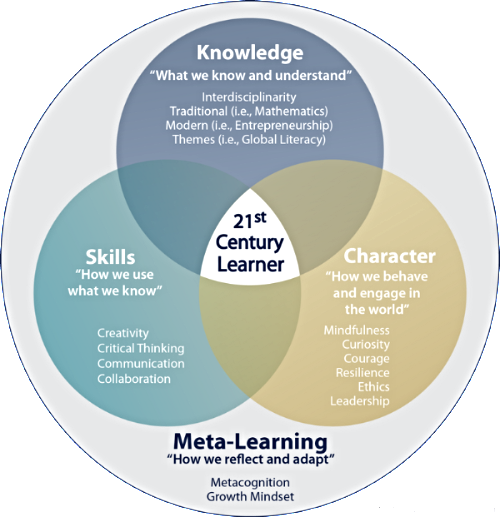 Some others have examined what students should learn for the 21st century. The what question has served as the core driver of the Center for Curriculum Redesign’s (CCR) work that deals with future requirements. 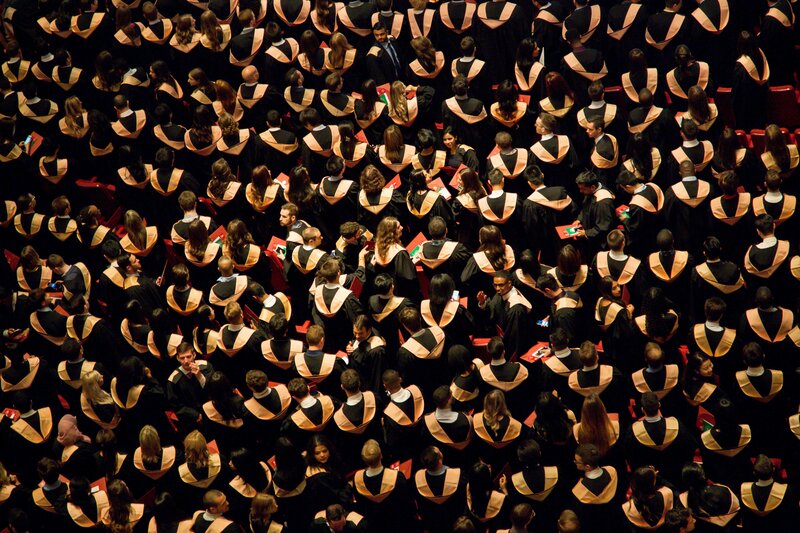 Read this article on The Four Dimensions of an Education, which explores global trends on education as well as current and potential effects and their societal implication. Copyright © 2017 ACUP, All rights reserved.